OMG Posters! » Archive Two New Concert Posters by Mike Klay - OMG Posters! Mike Klay has two cool new concert posters available. 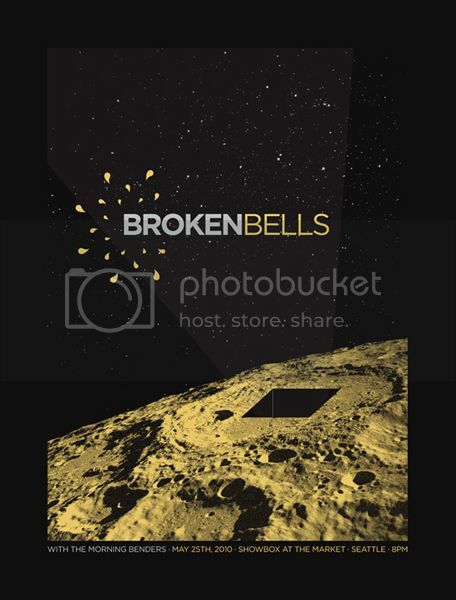 His Broken Bells poster is a 19″ x 25″ screenprint, has an edition of 80, and is $40 shipped. His Z-Trip poster is a 19″ x 25″ screenprint, has an edition of 100, and is $30 shipped. Visit PowerslideDesign.com. 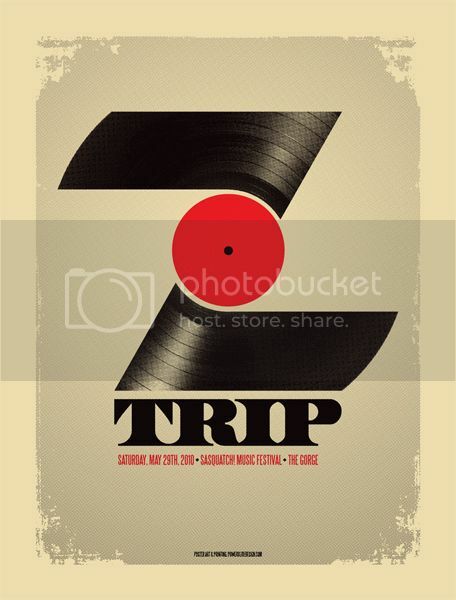 the z trip poster is nice! hell yeah it is harry. and promoting great music to boot!